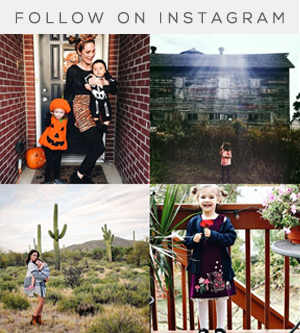 Bubby and Bean ::: Living Creatively: GIVEAWAY // Win a $50 Gift Card to Acute Designs! 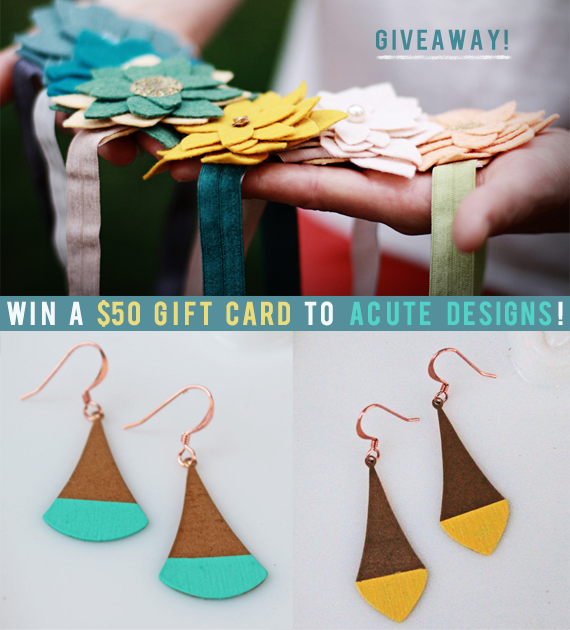 GIVEAWAY // Win a $50 Gift Card to Acute Designs! Since it's Monday and all, I decided we needed something awesome to start off the new week. And that something awesome is a giveaway from August's featured sponsor, Acute Designs! 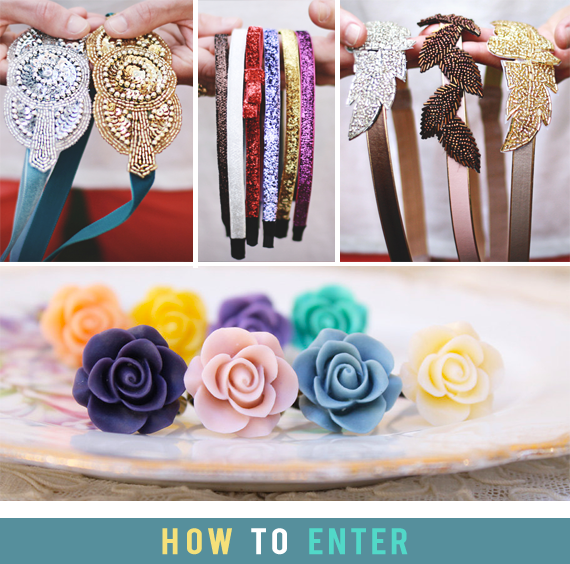 The wonderful designer behind this gorgeous line of accessories, Gina, is giving you guys the chance to win a $50 credit to spend in her shop! I am in love with the ultra pretty jewelry and hair pieces that Gina makes, and those of you planning weddings will absolutely adore her bridal line. 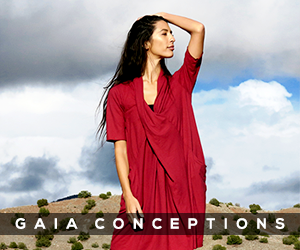 The best part is that one of you is going to get to win $50 worth of these super chic goodies! To enter, just visit the Acute Designs Shop and leave a comment below telling me which item is your favorite. That's it! This giveaway is open through August 26th. The winner's name will be randomly chosen and announced shortly after. Thank you again to Gina for giving Bubby and Bean's readers the chance to win a shopping spree at Acute Designs! UPDATE: This giveaway is now closed. Please check back on August 28th to see if you won! You can also enter our August Group Giveaway for a chance to win 10 prizes worth $250 right here. The Natalie 2 is sooo lovely!!! I love the simple felted flowers! I like Acute on facebook! I love the Leather & Leaves headband in gold! I liked them on Facebook (Megan Bain)! Following them on twitter (@meganmariabain)! Following their blog via GFC! I love the Mustard and Cream Flower Halo or Headband! I honestly love ALL the earrings, but my favorites are the Full Bloom Rosebud earrings in turquoise! i liked and love Acute on facebook. beautiful items! I adore the bronze leather and leaves headband. I would wear that ALL the time. So, so cute. Such a cute shop! My favourite are the Blush Pink Color Dipped Brass Dangle Earrings! I follow Acute Designs Shop on twitter, too! Love the Glitter Bands! So pretty and sparkly! Thanks! I follow Acute Designs on fb! Thanks! I also follow their blog by GFC as Erika. I just love how delicate the Pale Dusty Pink Flower Cluster Earrings are! Love this one a lot ! I love love love the glitter headbands! I follow the Acute Designs blog! I love, love, love the Blush Pink Topped Color Dipped Brass earrings! I follow @AcuteDesigns on twitter as @fabflawed! The Norma headband is very cute, however my favorite has to be the classic Lovely Blooms headband thats featured up above. Liked Acute Design on facebook. My favorite is http://www.acutedesignsshop.com/products/485199-lovely-blooms-simple-felted-flower-headbands in Mustard! So cute! I love the Antique Style Rosebud Rings!! I love Brass Triangular Chevron Dangle Earrings! I like all the colorful earrings! Mustard and Cream Flower Halo or Headband - Bridal or Special Occasion is wonderful!! I love the bridal collection especially the mustard and cream sating flower headband http://www.acutedesignsshop.com/products/484116-mustard-and-cream-satin-flower-tie-headband-or-halo. I'm following you on GFC as Van. I like the Tangerine Geometric Color Dipped Brass Dangle Earrings! I love the DAhlia earrings in that Mint color---siper cute! I love the Leather & Leaves - Silver Headband. Wow. I am in love with the color dipped brass dangle earrings - especially the yellow! I am now a follower of Acute Design blog! I am following AcuteDesigns on twitter! I am liking AcuteDesigns on facebook! I like the Lemon Yellow Color Dipped Brass Dangle. I love the silk and lace flower duo under her bridal collection! Perfect for my wedding next summer! The nataly and nataly II are my favorites! Love the headbands over at Acute designs, my favorite is the Leather & Leaves headband but I can't choose a color!!! I love the tiny dahlia studs!!! Follow acute on twitter too! -My favorite item is the Double Natalie - Gold and Rhinestone Beaded Tie Headband . Every single pair of dipped brass earrings are adorable! especially the turqoise ones! I follow acute designs via google reader! I also liked them on facebook! thanks for the giveaway! I love the Pearl and Bead headband. I liked Acute Designs on Facebook. I follow the Acute Designs blog via GFC. Ahhhh! This is sensational! Of course I follow you, Melissa! If I won, I'd pick one of these rings: http://www.acutedesignsshop.com/products/485142-antique-style-rosebud-rings in Plum, plus so much more! I also really like those glitter bands, and the leather and leaves bands! I like Acute Designs on FB! I follow Acute Designs on Twitter! 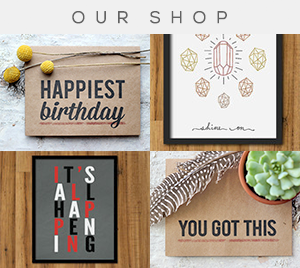 I've been following Acute Designs' blog for a while now, so fun! I love the dipped color earrings! My favorite is the Something Borrowed headband. I follow the Acute Designs blog. Love the Lemon Yellow Color Dipped Brass Dangle Earrings!! So colorful!!! https://twitter.com/floooosha/status/238851484723314689 I tweeted! and followed on facebook and twitter! :) Thanks for this giveaway! I love everything in the shop! I love the Mustard and Cream Satin Flower Tie! I've been following Acute Designs on twitter! I've been following Acute Designs on FB! 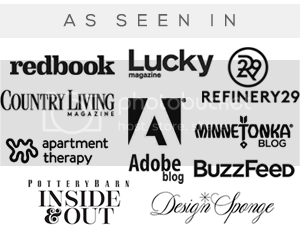 I follow Acute Designs Blog! Acute designs sparkle button earring are my favorite! 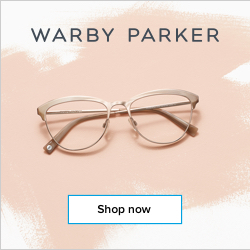 I received them as a gift for christmas in gold and I wear them all the time!! I love the sparkle button earrings! I like Acute on fb!